Gungu(G)na na na…. (A)na na…. 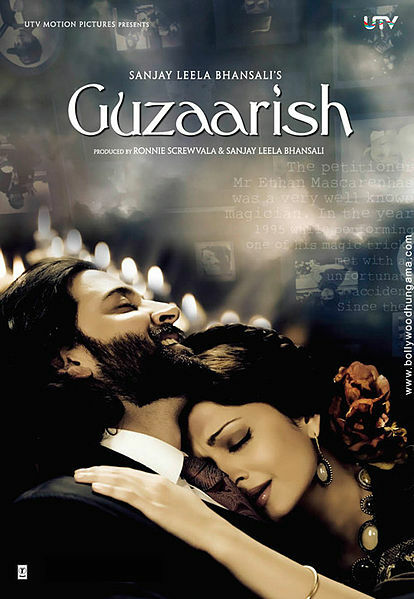 You can find the complete song lyrics of Guzaarish here. For our review of the soundtrack click here.